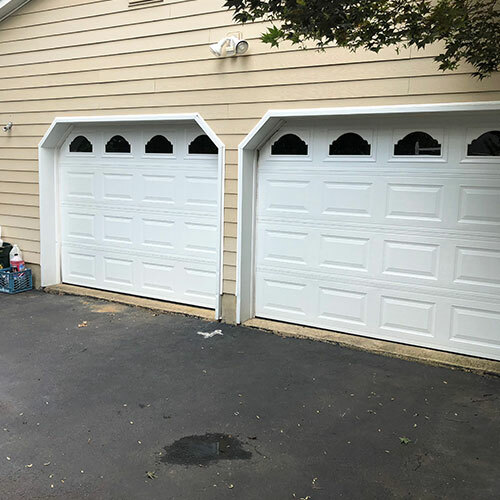 We here at All Day Garage Doors have earned a sterling reputation throughout many areas of New Jersey including Mendham for providing our customers with a high quality garage door installation, repair, and replacement services. 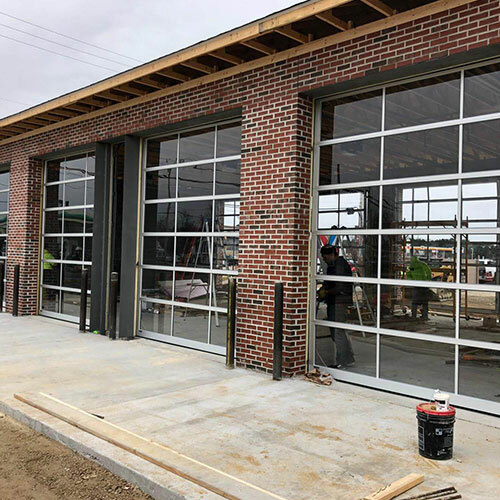 Our highly skilled garage door technicians are dedicated to providing you with the best services for an affordable price. 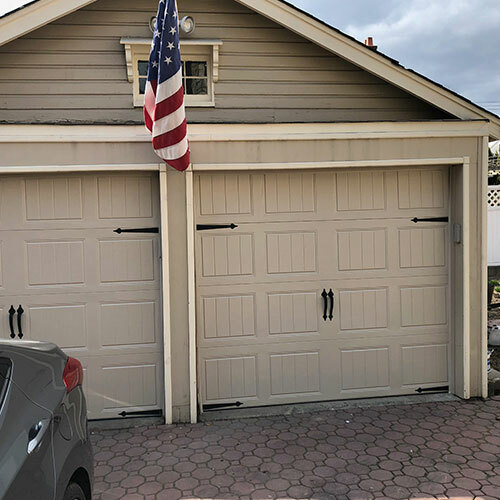 We perform the full range of garage door installation and repair services. Here is a look at a few of the services we provide. 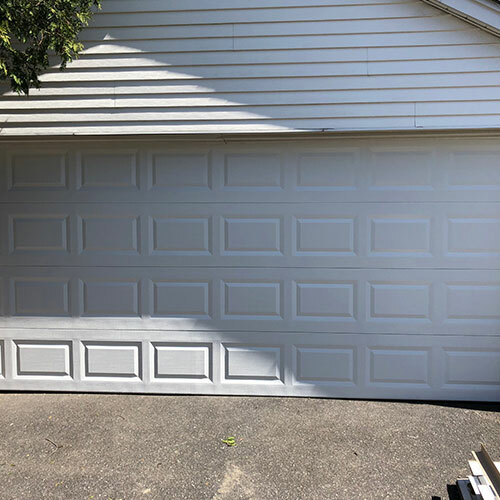 Whether you need a new garage door installed or an old garage door replaced our skilled garage door technicians have the right tools, skills and knowledge to install that garage door for you. 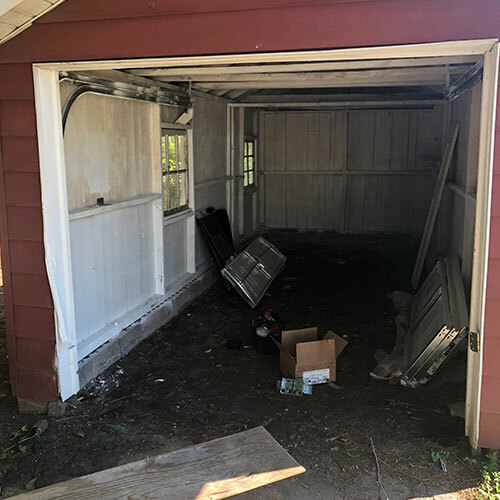 Your garage door is extremely heavy and is made up of several different working parts. 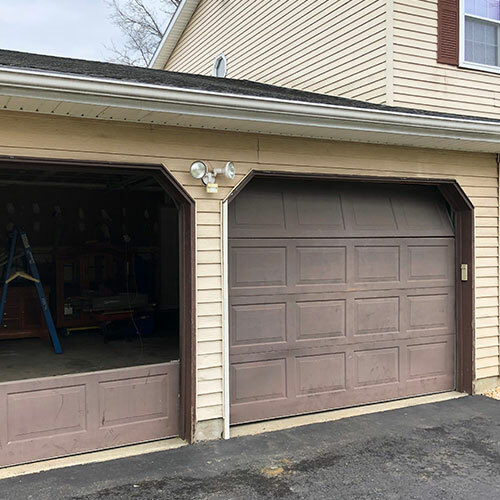 Trying to install that garage door yourself can be far more difficult than you might actually think. 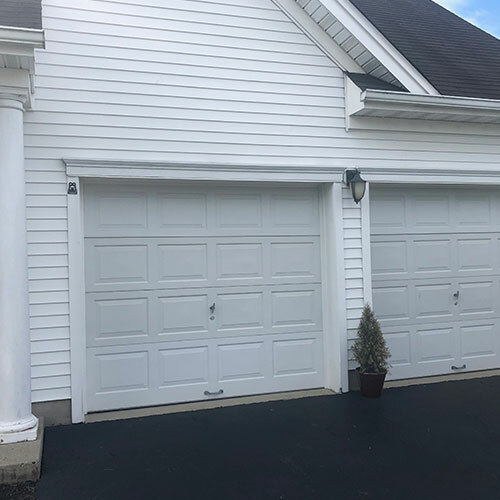 Installing your garage door poses a safety risk to you and your family and can result in costing you more than hiring our professional services in the first place. 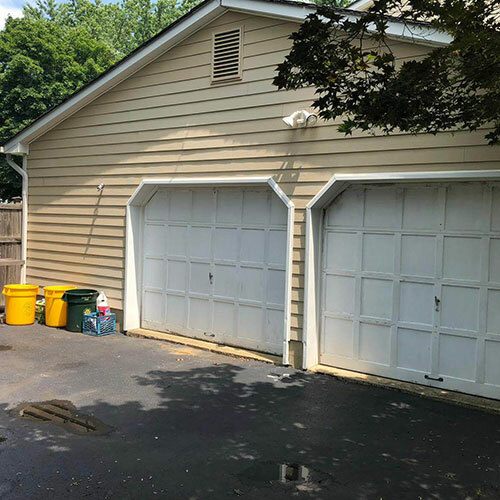 In most cases, your garage door can be repaired rather than needing to be replaced. 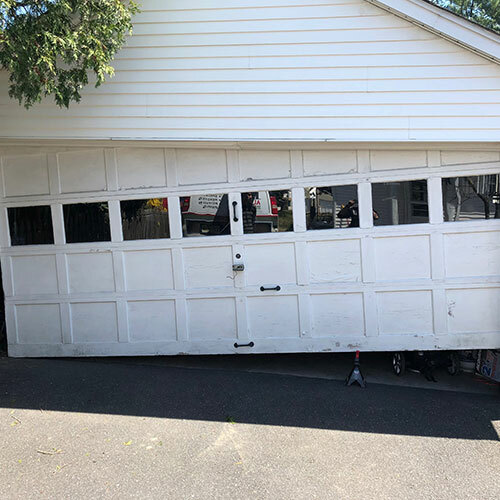 We can repair your garage door for you regardless whether the problem is slow moving rollers, bent tracks or damaged garage door panels. One part of your garage door that normally needs to be replaced every few years is your garage door springs. 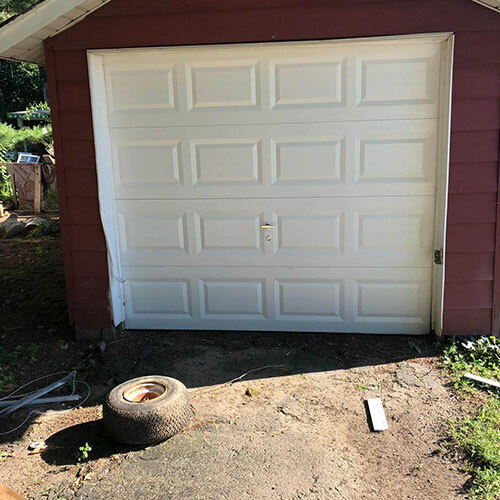 Since your garage door springs serve as a counter balance to your garage doors weight they are under a great deal of pressure and subject to constant wear and tear each time you open or close your garage door. Worn garage door springs can break causing a hazard to you, you family, your possession and the garage door itself. You should never attempt to change your garage door springs yourself because doing so could result in serious injury. 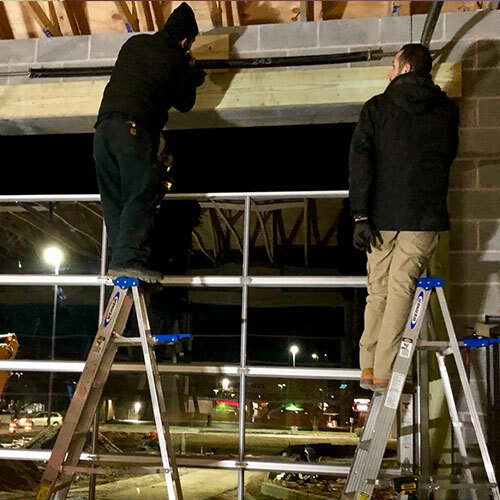 We here at All Day Garage Doors have the knowledge, skills and the right tools to replace those springs for you safely and quickly. 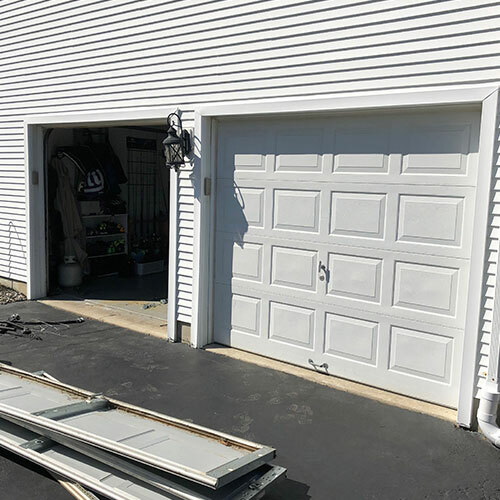 We can also provide garage door maintenance services for you, which will enable us to find those worn springs before they become dangerously worn or break. Your garage door opener is important to the functioning of your garage door. 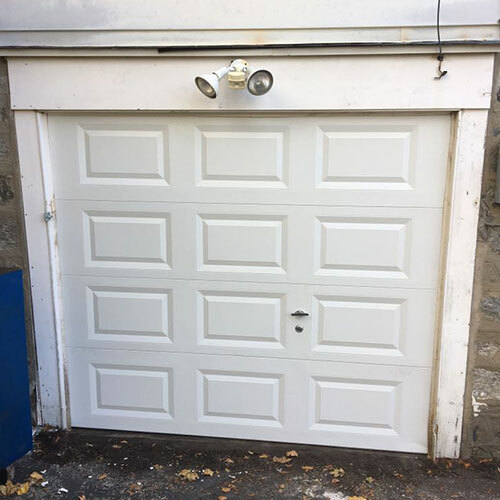 Modern garage doors are extremely heavy making it difficult to open manually. 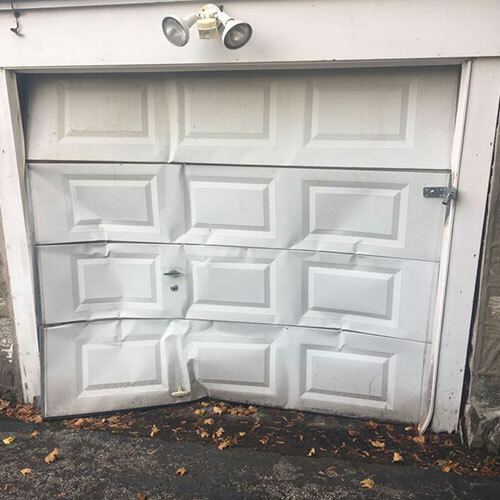 For those of you who are older or who have physical problems opening a garage door manually may be completely impossible. With a garage door opener all you need to do is press a button and your garage door automatically lifts or closes saving you physical strain and frustration. 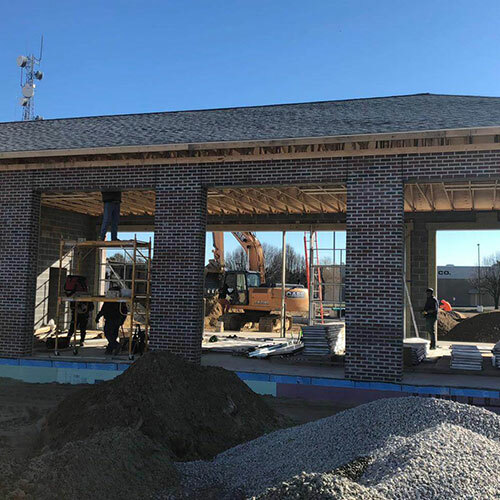 Whether you are installing a garage door opener for a newly built garage or replacing an old outdated or no longer functioning garage door we can install your garage door opener for you. Once the garage door opener is installed we will double check to ensure that your garage door is opening properly. We can all repair all makes and models of garage doors including making repairs to your garage door opener remote or keypad.